One year before the start of the show, BAU is proving to be even more attractive to the international building and construction industry. 37 percent of the applications received so far from potential exhibitors are from abroad—that´s an absolute record for this point in the preparations. 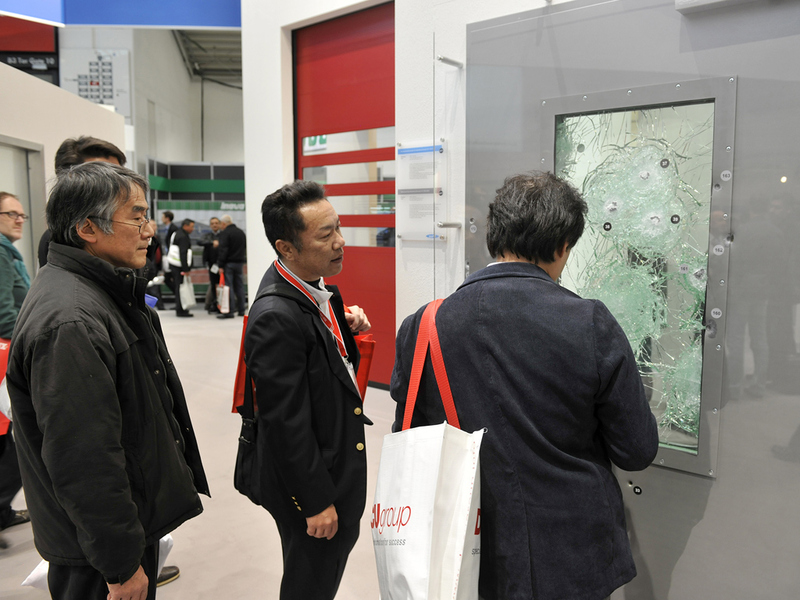 Once again demand for space has risen, and already we can say that almost all of the available space—180,000 square meters in 17 exhibition halls—is now booked. What we have been observing for some time on the visitor side, is now also very evident on the exhibitor side: BAU is becoming ever more international. The number of exhibitors and visitors from outside Germany is growing continuously. In recent years the number of visitors from countries outside Germany has risen from 37,201 (in 2009), to 59,940 (2011) and 60,149 (2013) and then 72,250 (2015). In parallel with this the number of exhibitors from abroad has also only known one direction: upwards. From 464 (2009) to 530 (2011) and 572 (2013) and most recently 637 (2015). This means that within six years BAU has seen a 94-percent increase in the number of visitors and a 37-percent increase in the number of exhibitors coming from outside Germany. BAU 2017 takes place in Munich from January 16 to 21, 2017, and preparations are already well under way. Key themes, forums, special shows, the supporting program: “We are in consultation with our partners and have already made good progress,” says Mirko Arend.